(noun) Soft decayed area in a tooth; progressive decay can lead to the death of a tooth. Definition:	(noun) Soft decayed area in a tooth; progressive decay can lead to the death of a tooth. 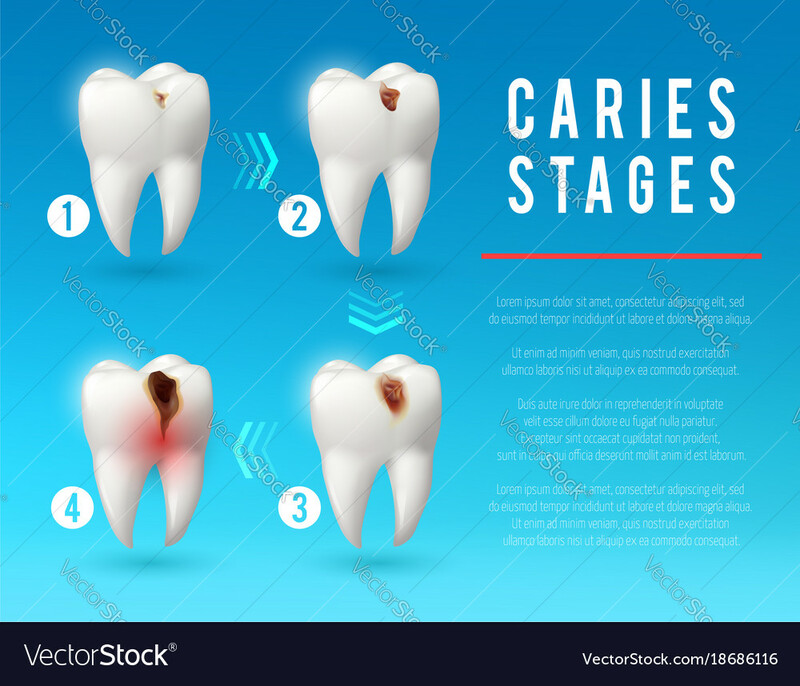 Usage:	Failure to properly care for one's teeth can lead to the development of painful caries. The general was without soldiers for the battle.